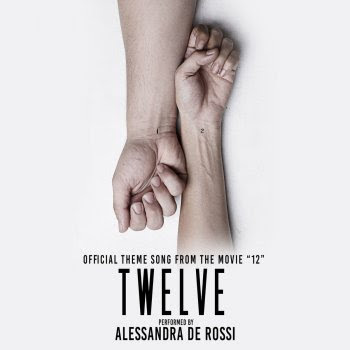 12 Realizations After Watching the Movie "Twelve"
Why do you need to watch the movie of Alessandra de Rossi and Ivan Padilla entitled "12" of "Twelve"? Well there are reason why you need to watch it and take note you need to watch it (if you're in a relationship) with your partner. If you don't have yet a partner better watch it with your friends not to preempt any upcoming tie ups but to give you a wider view of the future. So... before I start the reasons let me give you first some few background of the movie and the actors. The movie "12" is under Viva Films. It stars Alessandra de Rossi who play the character of Erika who is a former band member who becomes a stay-at-home partner, lovingly and happily devoting her time in taking care of her man. While Ivan Padilla plays the role of Anton who is a commercial director with a little bit of a problem with his temper. The couple started as friends for 5 years then became in a relationship for 7 years which makes up the total of 12 years of being together. 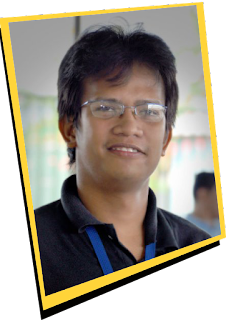 Of course we all know Alessandra de Rossi who recently gained tremendous success of its movie "Kita Kita". A very versatile actress that you can throw any character at her and she will just be that character without any pretentions. On the other hand, Ivan Padilla is a new comer in the local scene but is related to the Padilla brothers. His acting experiences were from American TV shows like "Dexter", "CSI: New York", CSI: Miami", and "The Closer", among others. He also his shots in Hollywood movies like "Here Comes The Boom" with Salma Hayek. Another thing about this new comer is that his adept in martial arts most particularly in Jiu-Jitsu. Now, "12" is a movie about relationship that will give understanding of the events after being in love. So here are our 12 realization after watching the movie "Twelve". Don't count what you did for love. Always have reservations, don't bet everything. Life isn't always a happy ending. When you give don't expect something in return. It's the reality of life. When you clicked it doesn't always means your a match. It's not how long but how well the relationship was built. When she talks, you listen with your ears you might miss something. The future is good but always think of the present that might affect the future. Love doesn't mean perfect but it's how each one compliment or adjust for the shortcomings. Being in love is simple but learning to keep the love is a struggle. Don't make your special someone your sun, you might get burned when things get heated. All bad things comes out when your angry. "12" is showing in cinemas nationwide starting November 8, 2017.